When elite athletes are faced with a tough workout or practice they often times have to dig deep and find the strength to finish it, no matter what it takes. It is not uncommon for athletes to experience this feeling on a semi-regular basis. But what is happening in thes instances to make their muscles feel like they are about to give out? It’s the process of peripheral fatigue. Delayed onset muscle soreness (DOMS) is common for all athletes and is caused after performing high-intensity unaccustomed exercises. More specifically, it is due to the high intensity eccentric (lengthening) contractions during these exercises. Eccentric contractions in unprepared muscles can cause micro traumas to the muscle that result in soreness. DOMS tend to concentrate at muscle-tendon junctions due to the high concentration of muscle pain receptors at these myotendinous junctions. An athlete's body responds to this damaged muscle tissue by swelling and causing muscles to feel tender. Recovery is an important process to implement in training programs for athletes at all levels in order to prevent injury, reduce fatigue, and enhance athletic performance. Immediately after a practice or competition, athletes should actively cool-down and recover using certain methods. All recovery techniques are valuable for athletes at any level, however there are some unique methods that should be emphasized at the collegiate level. Intense college training demands more specific recovery methods. As athletes shift from high school to college, heavy weight training becomes a top priority to enhance athletic performance. Athlete recovery at this stage should focus on repairing muscles. 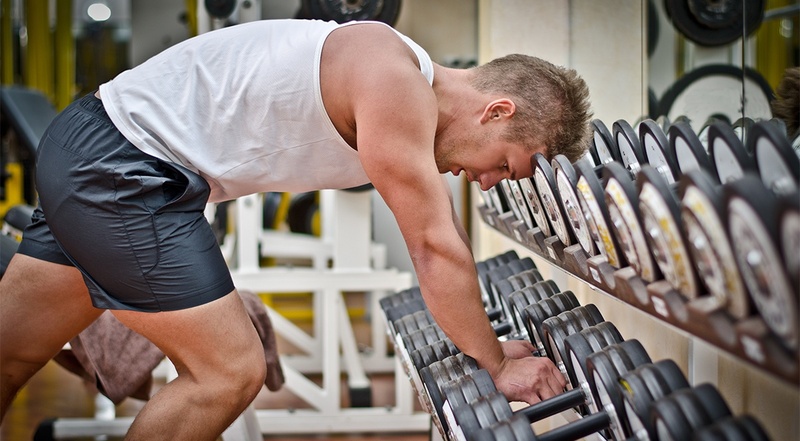 Muscle soreness is a familiar and dreaded companion for competitive athletes in training. 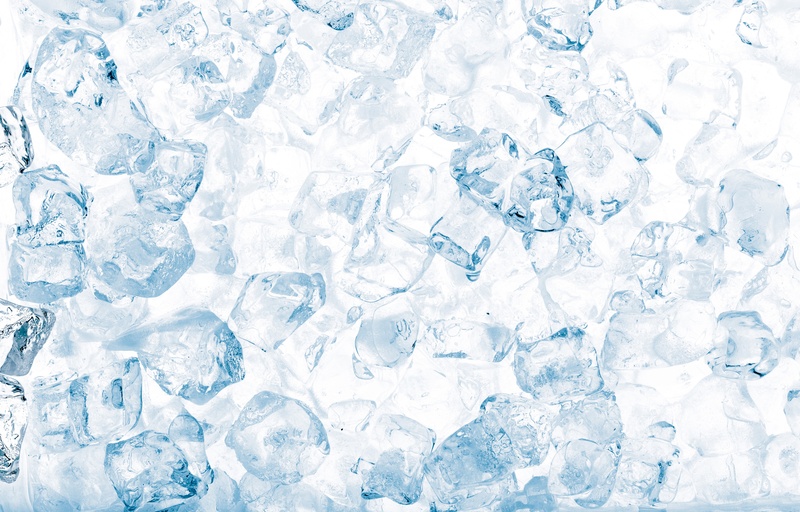 Ice baths, also known as cold water immersion or cold water therapy, can be an effective recovery method to flush out lactic acid, diminish muscle soreness, and leave athletes feeling fresh for their next training session. 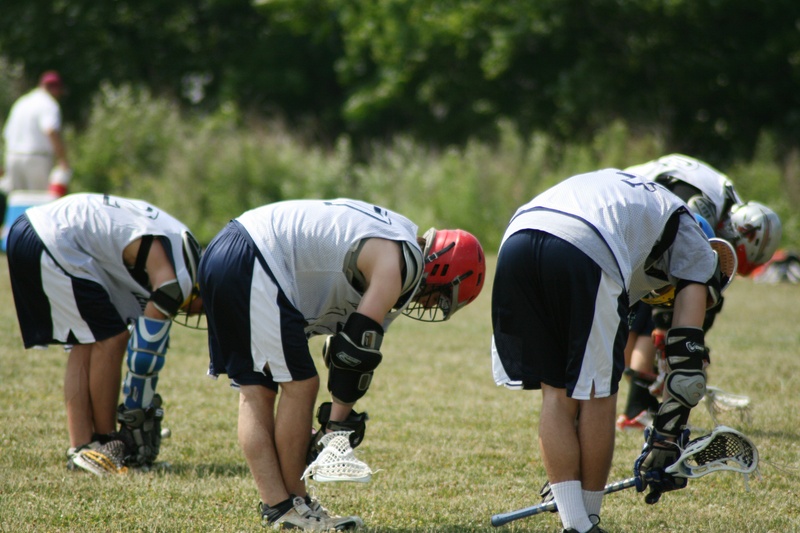 This recovery method is common amongst collegiate and professional athletes across a variety of sports. Lemon-lime, Fruit Punch, Cool Blue, Pomegranate-Berry, Grape--the list goes on. Today, sports drinks come in endless flavors, dozens of brands and various sizes-making it a task choosing which one. The sports drink industry continues to grow, providing many different options for the elite athlete. From the low or zero calorie options to new brands growing in popularity, the market is larger than ever. Athletes are regularly pushing their body to the limit with intense training and competition. 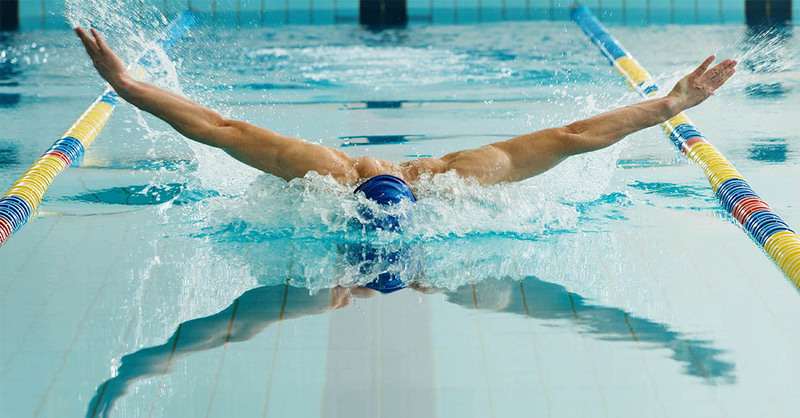 After practice athletes must re-fuel their body and incorporate a variety of recovery methods. 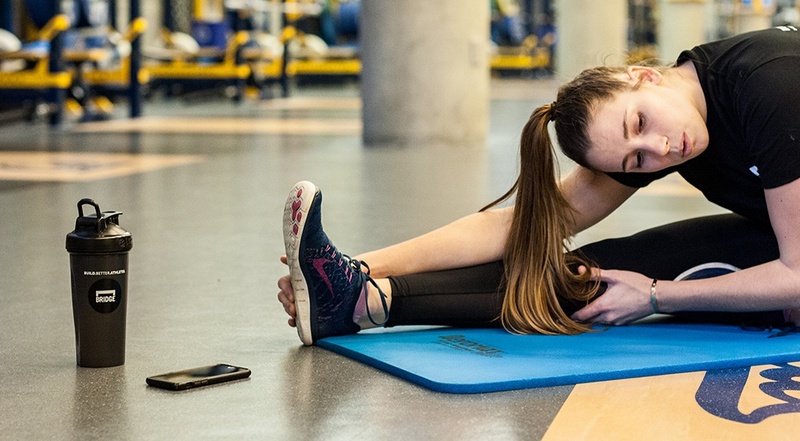 Below is a list of five specific recovery tips that athletes can do in their daily routine that will help accelerate recovery and enhance athletic training. Recovery is an important process to implement in training programs for athletes at all levels in order to prevent injury, reduce fatigue, and enhance athletic performance. Immediately after a practice or competition, athletes should actively cool-down and recover using certain methods. All recovery techniques are valuable for athletes at any level, however there are some unique methods that should be emphasized at the youth level. Recovery is an important process to implement in training programs for athletes at all levels in order to prevent injury, reduce fatigue, and enhance athletic performance. Immediately after a practice or competition, athletes should actively cool-down and recover using certain methods. 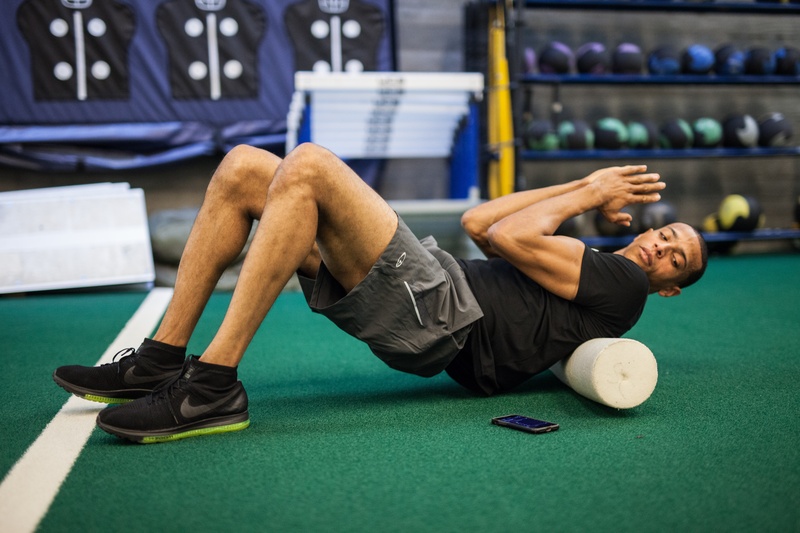 All recovery techniques are valuable for athletes at any level, however there are some unique methods that should be emphasized at the professional level. Kinesiology tape is used by athletes of all ages across all sports. Commonly seen on the shoulders of volleyball players and knees of runners, kinesio tape comes in a variety of bright colors and is intended to improve athlete performance. Although this tape is a popular wardrobe addition, the real question is: does the tape actually work? Injured athletes will try anything if it means they can return to the game, and this tape may or may not be the answer.